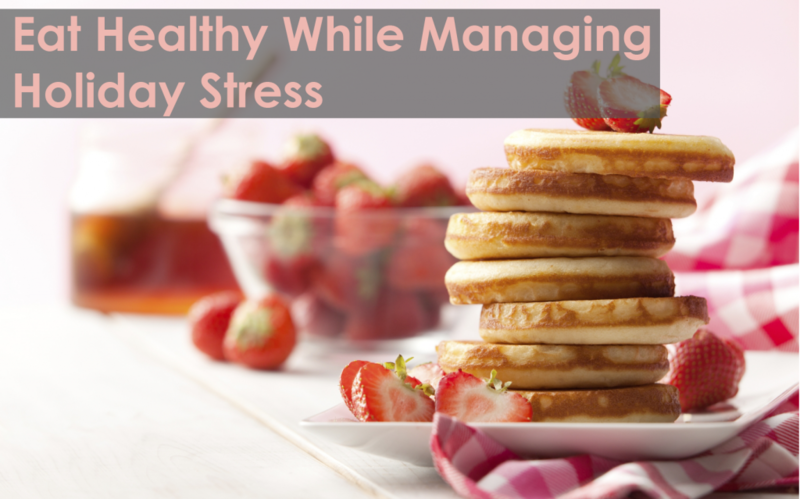 Eat Healthy While Managing Stress from Holidays | PDCM Ins. Holidays such as Thanksgiving, Christmas and New Year’s bring to mind thoughts of family, friends, fun and food. However, each year, millions of Americans struggle to maintain their waistlines during the holidays while surrounded by tempting holiday treats. Pace yourself; drink water between drinks. The more you drink, the more the temptation to snack increases. To view or print our PDF version, click here.